Uniforms and accessories for a professional look and perfect fit. 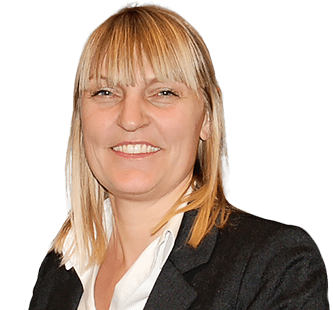 Answer a few questions and we will contact you with just the right solution. Thank you for letting us know about yourself and your needs. We will get back to you shortly to discuss your inquiry. We will keep you informed with the latest news and exclusive offers on products and services. We specialize in serving uniform customers in the airline, retail, hotel and other industries. We deliver complete uniform solutions. We design and develop premium uniform products, and provide logistics and other services. 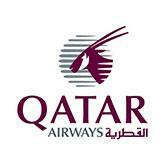 Qatar Airways — A story of success and culture change. New uniforms not only empowered individual cabin crew members. It helped unite the airline's employees around a stylish new look. Icelandair turned to Olino for a complete uniform solution with a uniquely Nordic design. The result is turning heads wherever Icelandair flies around the world. The pharmacists at Denmark's A-apoteket chain wear coats, T-shirts and blouses from Olino, giving them a clean, modern and identifiable appearance. As part of their modernization process, Flytoget tasked us with creating a new, easily recognizable uniform solution to highlight the company´s new visual identity. 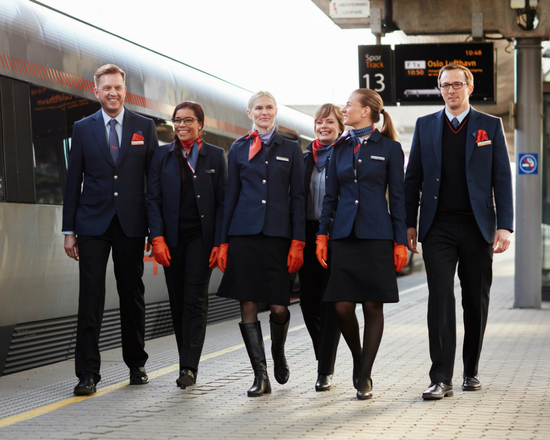 Jet Time, Denmark’s biggest B2B airline, turned to Olino not just for professional new uniforms, but also for advanced automated logistics and supply services.